Our proven staging techniques will help reduce your property's market time and maximize your equity. We can help make your home look it's very best for potential buyers. The investment in staging is always less than a price reduction. 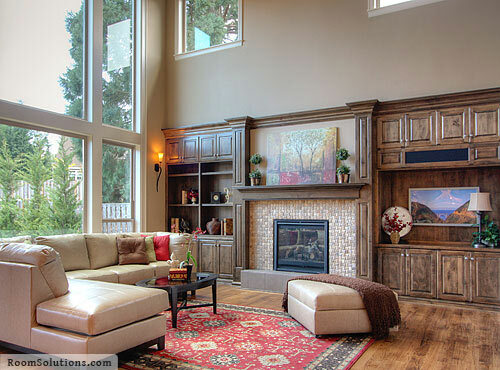 Regardless of market fluctuations, staging will give your home an edge over competing properties. It's the all-important "packaging" that helps a home sell faster and for maximum profit. In addition, your investment in staging may also be tax deductible; refer to IRS Publication 523 and your professional tax advisor for more information on deducting this marketing expense. 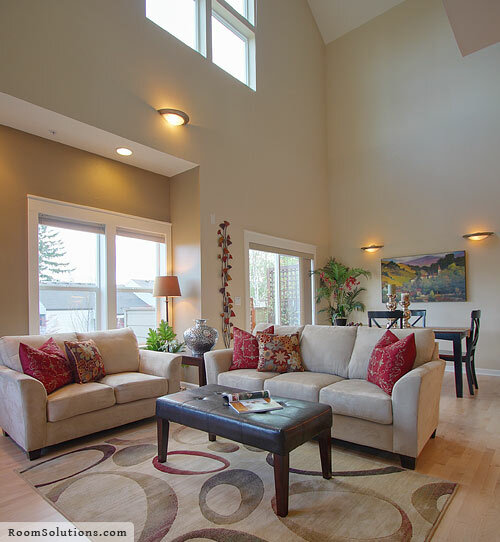 Room Solutions Staging is committed to providing our clients with the finest home staging and re-design services available in the greater Portland area. It was incredibly helpful for us to have Maureen over for a staging consultation. The paint colors are working out perfectly, and she really gave us ideas how to make the house the best it could be. She helped narrow our focus and we have been able to get so much more done with her direction. Maureen is also very delightful, and her visit has been, by far, the most fun part of getting our house ready for the market. I cannot recommend her services more. Maureen is awesome! Since I was using my own furniture, she recommended removing and moving some pieces and adding some inexpensive decor pieces. It looked great! She definitely knows what she is doing and puts you at ease the moment you meet her. All this for a very reasonable fee -- a great investment. I'll most certainly recommend her to my friends and family and would definitely use Maureen in the future for interior decorating ideas too.